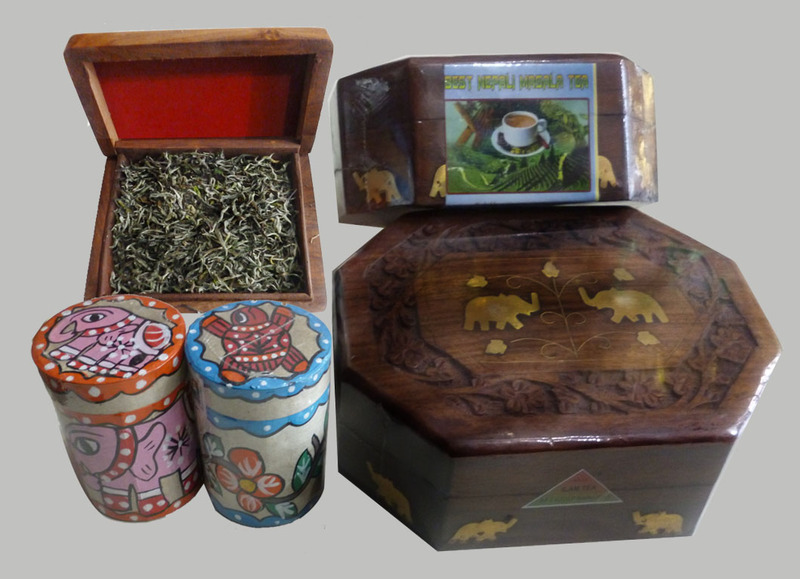 Lumbini Tea and Spice House is well known supplier & exporter of Herbal Tea & Organic Coffee. Our Lumbini Tea and Spice House is located in the heart of Capital City Kathmadu's Thamel Narshing Chowk. We open 7 days a week. 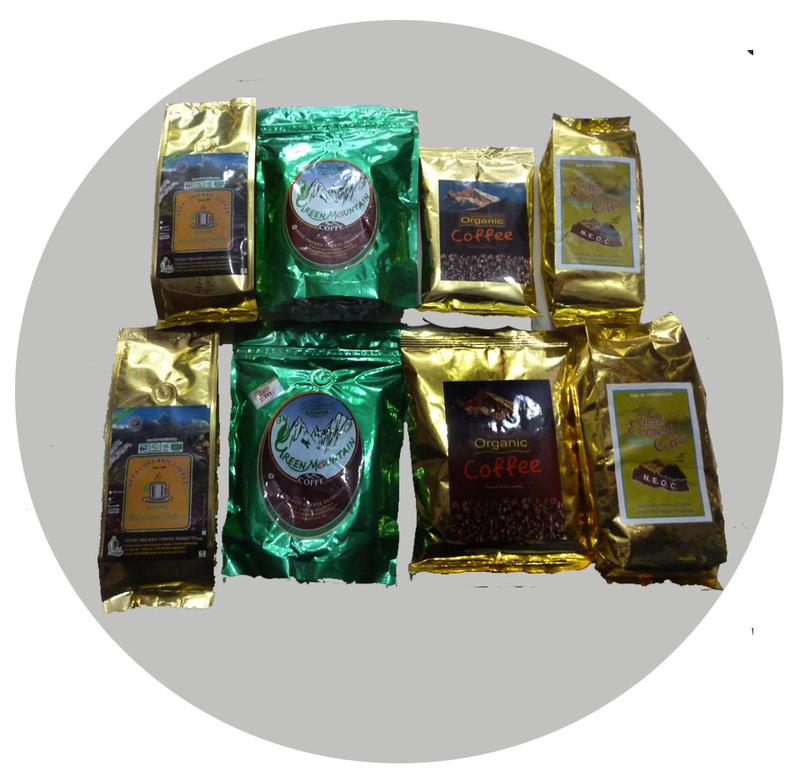 We are one of the best tea and coffee Suppliers in Nepal. Our Lumbini Tea and Spice House is located in the heart of Capital City Kathmadu's Thamel Narshing Chowk. We open 7 days a week. We are the Supplier of artisan tea and coffee in Nepal. Organic tea and coffee have a fresher flavour and the subtle differences in production are more apparent. Organic tea and coffee is grown with respect for the environment using sustainable farming practices, the soil is protected for future generations and farmers are protected from exposure to toxic chemicals. 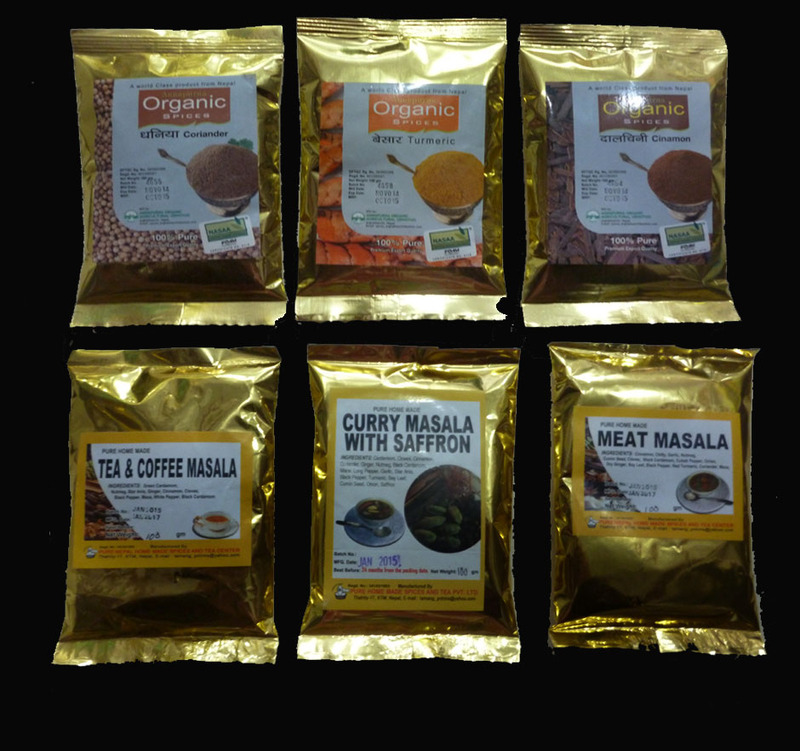 We deliver some of the finest quality of organic coffee and Herbal tea from Nepal.